Risbeys has been a synonymous name involved in photography since 1912. Founded by George William Risbey, a professional photographer throughout his whole life. The company to date still remains a family run business. 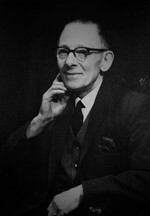 Bill as he became called, was a qualified professional photographer and a very early member of the BIPP (British institute of professional photography). Then following on from William was both his sons David and Derek. Who between them specialised in wedding, portrait and commercial photography. Both David and Derek achieved high accolades with in the area and also the BIPP and MPA (Masters Photographers Association) following the high standards set by William. 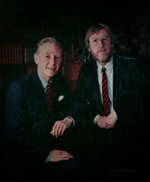 After David retirement in late 2000 Derek invited his son Andrew to join him, in running the business. Together Andrew and Derek modernised Risbeys in to the new digital age of photography. With current state of the art cameras, computers and printing equipment. 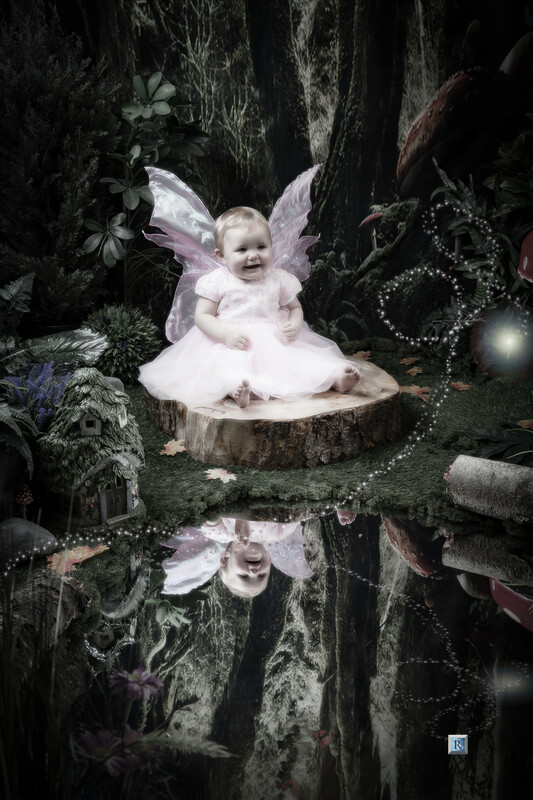 Risbeys now have the ability to provide its customers with bespoke photography products. Andrew has been involved in photography from a very early age and can always remember having a camera in his hand. Gaining knowledge from helping both David and Derek in his teenage years. Andrew went on to study art and photography during his college years. Achieving his BIPP qualifications at an early age of 22. From the age of 24 Andrew left the business to gain experience abroad, only returning in June 2000. After Derek Risbey retirement in 2008 Andrew is left to carry on the family name. With both BIPP and MPA qualifications, Andrew is keeping to the high standards set by William Risbey as both his uncle and dad did before him. Andrew continues to maintain Risbeys award winning photography standards.